As per our last blog on Remote Blob Storage (RBS) with SharePoint 2013, many customers use RBS with SharePoint to overcome the size limitations and for enhanced performance, rather than storing BLOBs directly to the SQL Server. BLOB store uses the RBS APIs which stores data. BLOB store is connected via a ‘BLOB storage Provider’. 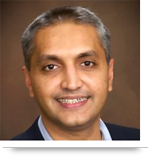 This provider allows accessing BLOB data by using RBS APIs from the BLOB store. There is one problem with RBS, as the data is not encrypted by SQL Server. The solution for this problem is to create new custom RBS Provider (please refer detailed diagram below) that can easily be integrated with 3rd party key retrieval library to retrieve an encryption key and encrypt the data. 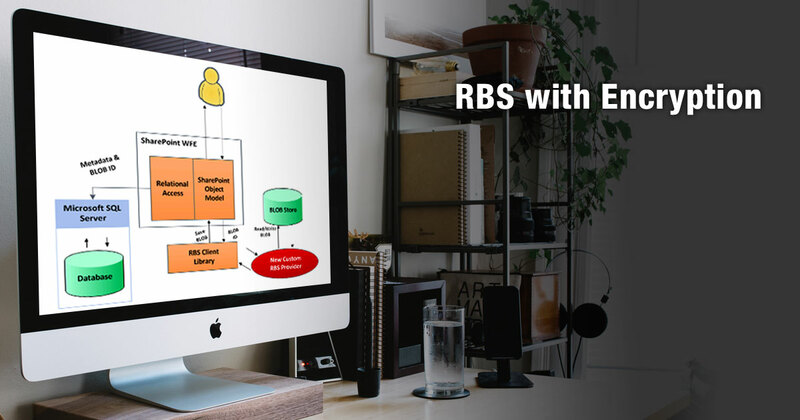 We can create a new custom RBS provider by custom modification for the current RBS provider existing class, by extending it and create a new custom class using C# with internet encryption key server and .NET assembly software to retrieve encryption key. This new custom RBS provider can provide enhanced functionality to encrypt and decrypt the data! Call us at 484-892-5713 or Contact Us today to learn more about remote blob storage (RBS).